At Storey Design, we aren’t designing for 2018. We’re designing for your life. Located in San Francisco, we’re a full-service interiors firm dedicated to timeless and unique spaces. We keep it modern and accessible, and we never subscribe to fickle trends and fads. Our approach is creative and interactive, and we work tirelessly until our clients’ needs are met. We love sophistication. We value playful expression just as much. And we strive to create homes that bring people joy. 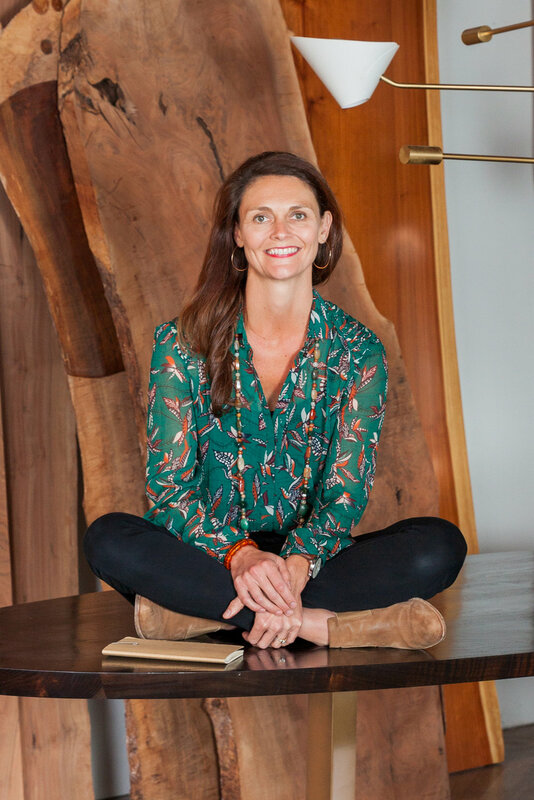 Katie Storey is the founder and principal designer of Storey Design, a full-service interiors firm based in San Francisco. She has been recognized by California Home & Design, Wallpaper, Vogue UK, Rook Magazine, Domino Magazine, Luxe Interiors, World of Interiors and Houzz (Best of 2016 and 2017). Since she could walk, Katie began plotting how to create more space, carve better lines, and clear shorter pathways in every room she entered. To her, spaces are more than just a place where you lay your head or create your product, they hold the power to motivate your staff to come to work, help you take deeper breaths, and put you back together again after a tough day. During the design process, Katie takes the lead from ideation to implementation, guiding the high-level vision from start to finish and ensuring her team is on schedule and working within your budget. She values her clients’ needs and feedback and encourages honesty, transparency, and creativity every step of the way. Operating like a family, her team engages each new project as an opportunity to collaborate over timeless and beautiful spaces that tell your story and help you live better. Strongly influenced by the many cities around the globe she’s called home, her aesthetic combines a diverse sense of color, texture, and design, while maintaining an effortless ease and comfort. With the help of some of the most talented artists and builders in the business, Katie designs spaces that are personal and emotional, and she won’t rest until yours represents you.